The light of compassion that shined through the life and work of Nelson Mandela, has been an inspiration to me. Devoted to his intention to make a difference in the world, he did, and we’ve been blessed by his presence. His life is a demonstration of The Magic of Compassion. He cared. 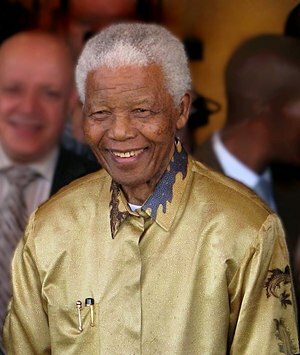 Thank you Nelson Mandela, for your courage and integrity, and for showing what a difference one person can make. Welcome to my new website. It’s under construction, but since you’re here feel free to look around. I’d love for you to visit my Calm & Sense blog too!